Your order will ship MONDAY if placed in the next 20 hours 49 minutes . Enter your shipping address zip code to receive an instant delivery date estimate from UPS. 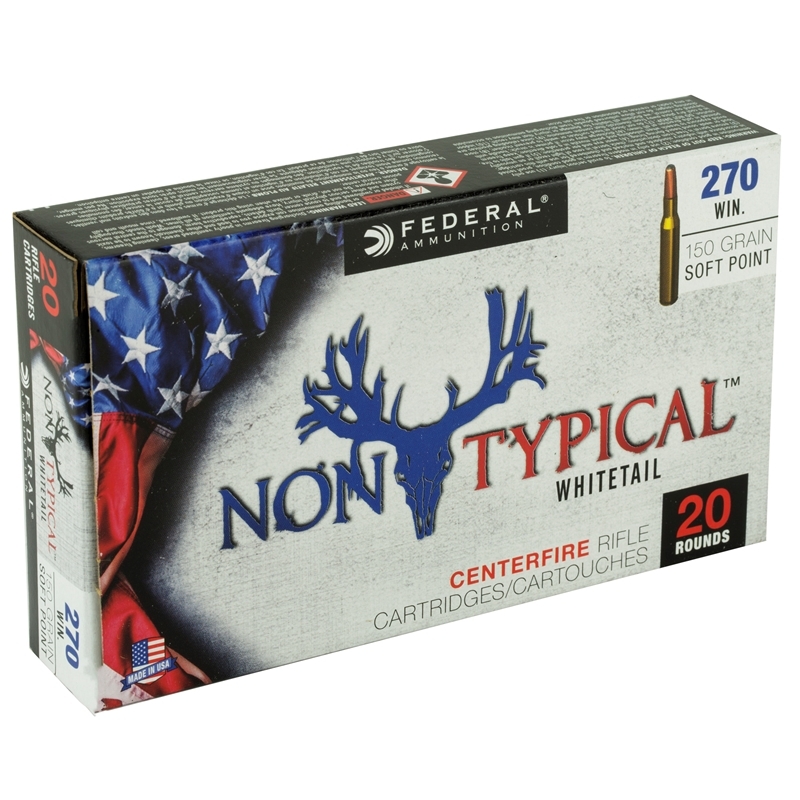 Target Sports USA has the Federal 270DT150 Non-Typical 270 Winchester 150 GR Soft Point 20 Bx/ 10 Cs for sale online at cheap discount price only at our online store. 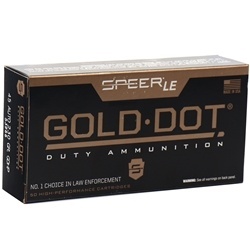 With TargetSportsUSA.com not only will you receive the best online price, but also free shipping on most items such as bulk ammo and guns. Buy with confidence at Target Sports USA, where you will get Free Shipping on any bulk ammo orders, all guns and many more products, 96% of all orders ship with the same day and 99.95% ship within 48 hours, packaged with great care using non descriptive boxes and all at competitive prices online. Great hunting round! Last season I zeroed my scope to the ammo with 4 strings of 3 rounds, fired 31 rounds to practice and make sure my zero was holding. Good accuracy and consistency. One round took a nice 8 point at about 25 yards. He took one leap, stumbled about 15 feet and expired. The terminal ballistics were excellent. As always I am very Happy with my purchase.